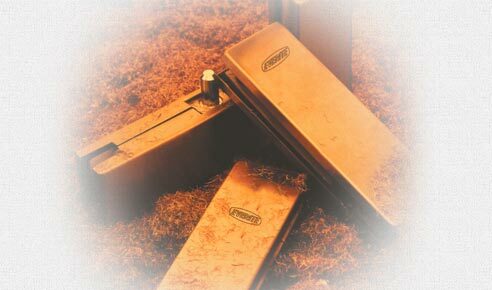 What makes EVERITE performance of Door Closer & Floor Spring so special? It is the passion with which we make them and put them through the most rigorous tests. It is the force of our innovative technologies that can answer needs such as efficient quiet operation. It is simply classy design options in comfort height that sometimes don't even perform as Door Closers. Copyright 2014 © Everite Agencies Pvt. Ltd. All rights reserved.